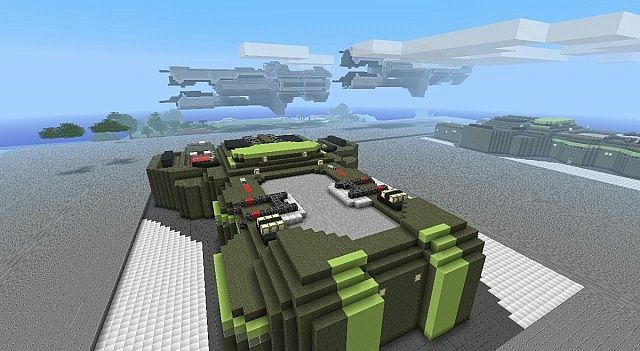 The HALO Minecraft WARS Resource Pack is one of texture sets that you should consider trying out if you’re a fan of the HALO video game series. 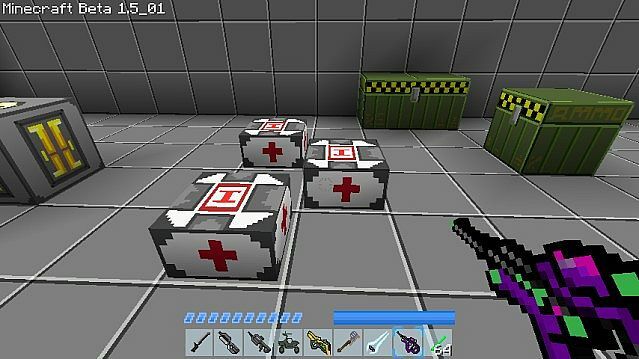 This pack doesn’t really add something incredibly unique but it makes the minecraft game to look just like HALO game. 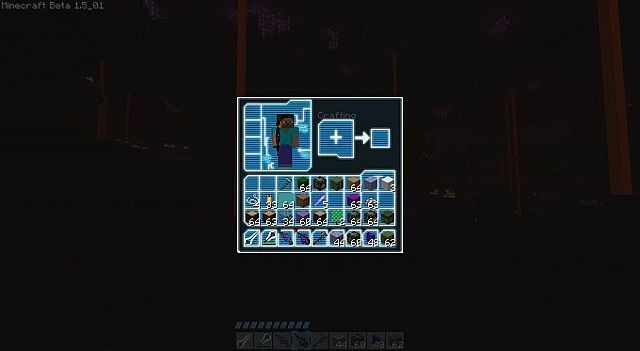 HALO is a fun game but playing it sometimes is boring and this is another reason why you should try this resource pack. Do you like HALO game, but often getting bored? 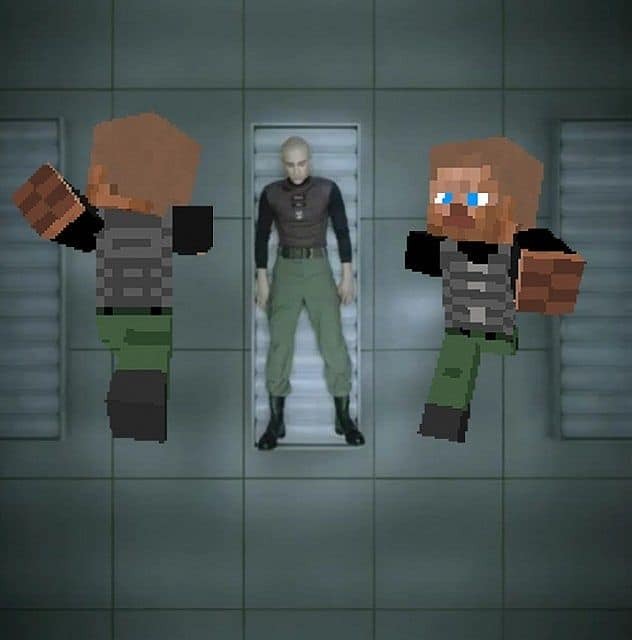 You like minecraft? Combine both and make two in one! 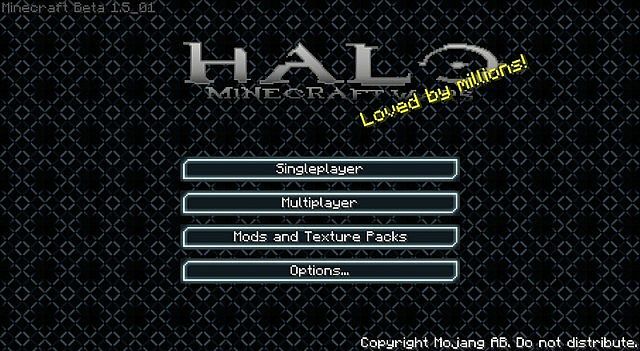 There are several HALO themed packs available but the basic features are the same and most of them aren’t finished or just lacking some of features HALO series offers. 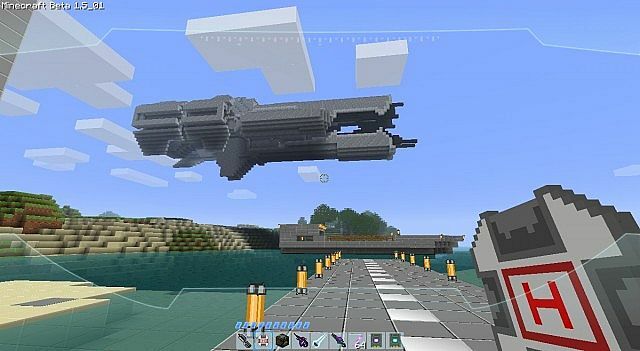 This is not like others, in my opinion it is the best HALO themed minecraft resource pack available nowadays. 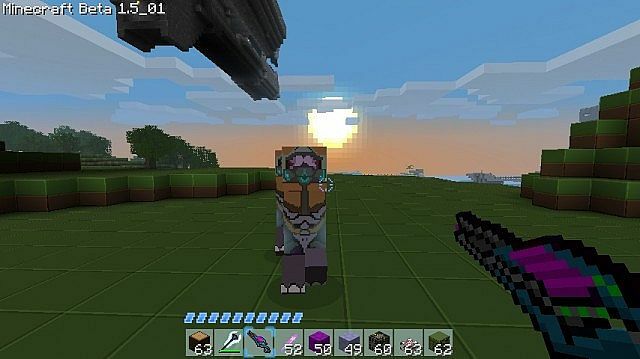 It comes with designed weapons and armor which will make you minecraft character look like HALO char, a little bit “pixelated” but it is minecraft’s uniqueness. 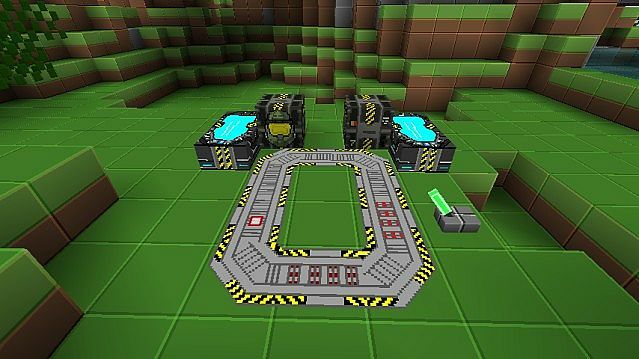 The resolution of HALO Minecraft WARS resource pack is ideal for use on most PCs, even the worst ones because it contains 32×32 textures. With the packs mostly having 32X and 16X resolutions they are not the best in terms of the details but they allow a majority of people who play Minecraft with slower PCs to enjoy this resource pack. 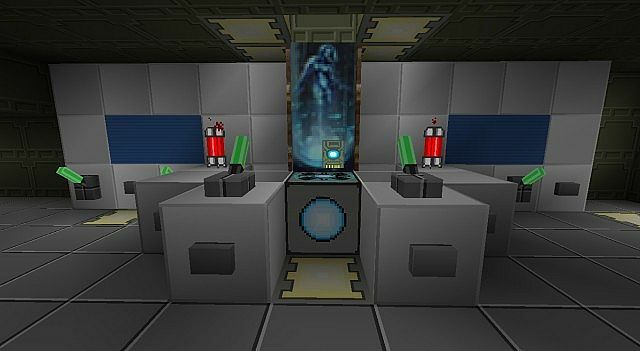 Most textures in this pack will cause substantial changes that will actually have positive impact on the game. Most textures will make the player character appear cooler and more modernized, just like in HALO. Absolutely everything in this set of textures is changed, including the weapons, paintings, villagers, armour, furnaces and the overall environment. Who should use the Halo Minecraft Wars Resource pack? 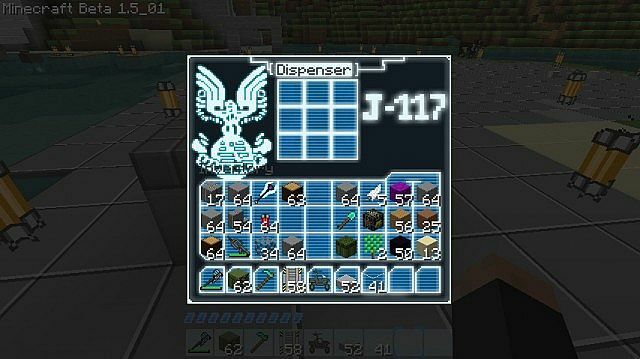 As already said above, all HALO game fans should try this resource pack but if you never played HALO you can still try this pack. You might like it. From gamers who never before played HALO to seasoned HALO players, this pack will be useful for everyone. It will give the game a new touch and make it more interesting and engaging to play. If you have been playing Minecraft for long time you may find this change to be a great way to enjoy the same game differently. 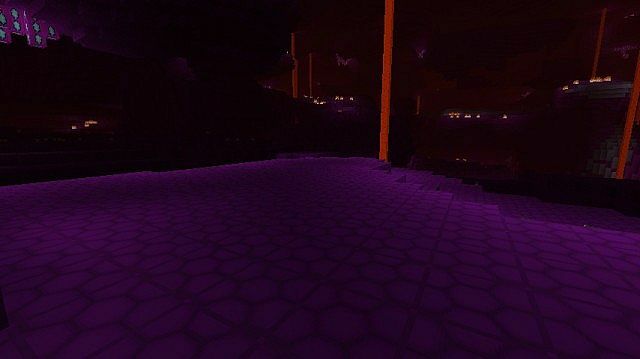 *Credit for creating and developing HALO Minecraft WARS goes to fallenchecho. 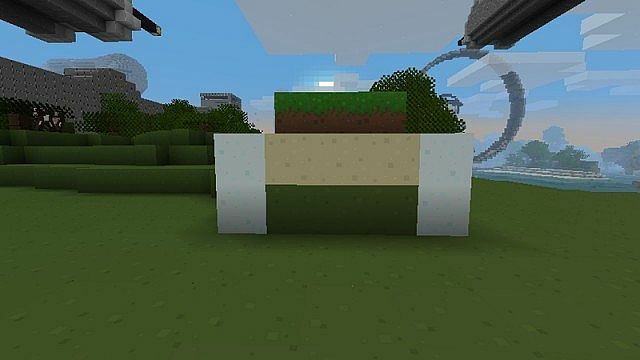 It is designed and compatible with the following minecraft versions: 1.6. Right now HALO Minecraft WARS has 34992 views.